With over 200 waterfront rooms overlooking Coos Bay, The Mill Casino Hotel offers a host of amenities – whether you’re staying in the well-appointed hotel tower or the cozy lodge. Enjoy free airport shuttle, parking and valet services, as well as the pool and spas, fitness room, arcade and business center. All rooms feature complimentary Wi-Fi, an in-room refreshment center complete with a coffeemaker and Red Wagon Organic Coffee, luxurious pillow top beds and more. 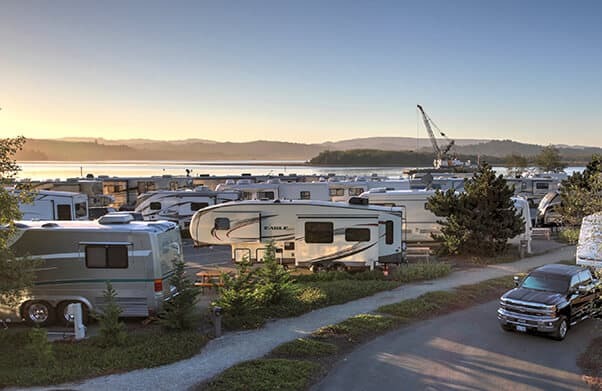 Choose from more than 100 pet-friendly RV sites at The Mill Casino RV Park. 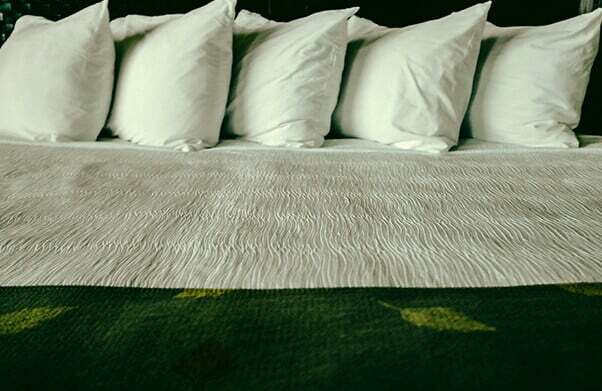 Besides having access to the fitness room, pool and spas, you’ll enjoy on-site laundry, showers, complimentary Wi-Fi, free shuttle service to the casino or into town, a dog park and a community yurt for small gatherings. Pick from back-in, bayside pull-through, interior pull-through and pull-in sites. Take advantage of our all-in-one package offers; whether you’re celebrating a special occasion or just want us to handle the planning for you, these packages are designed with you in mind. 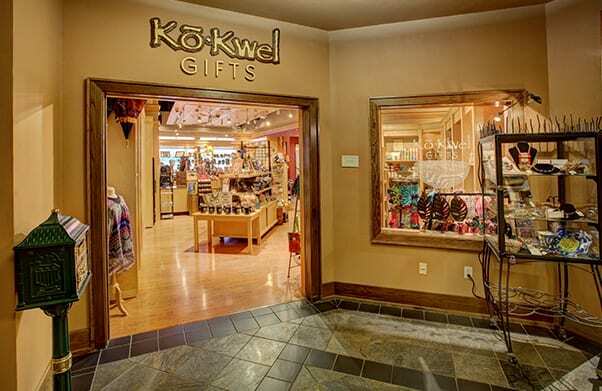 While you enjoy your stay at The Mill Casino Hotel & RV Park, make sure to visit Ko-Kwel Gifts for mementos and keepsakes. 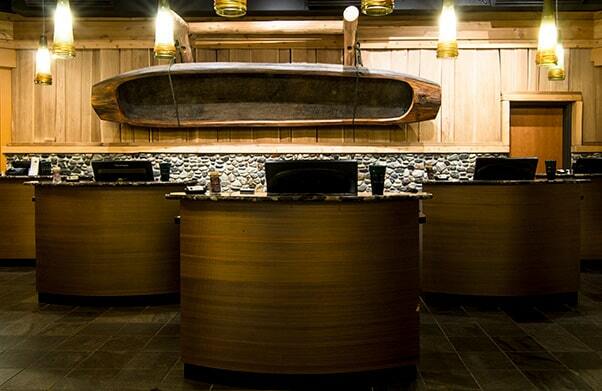 Located right next to the Hotel Lobby, this shop features a large collection of art and craft works created by Coquille Tribal members, as well as handcrafted jewelry, carved wood pieces, glassware and clothing.